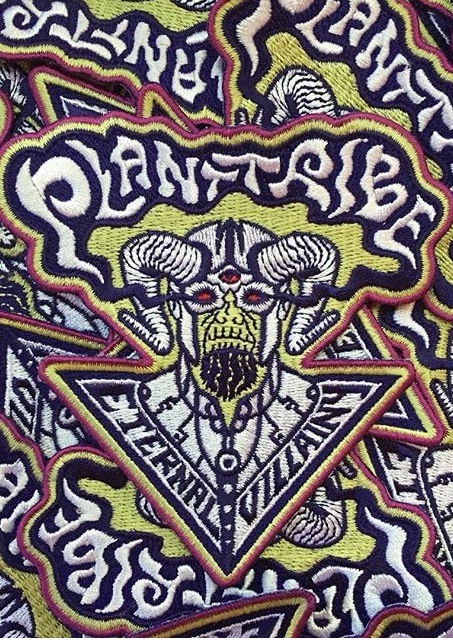 ← Plant Tribe New Song and Preorder Next Week! 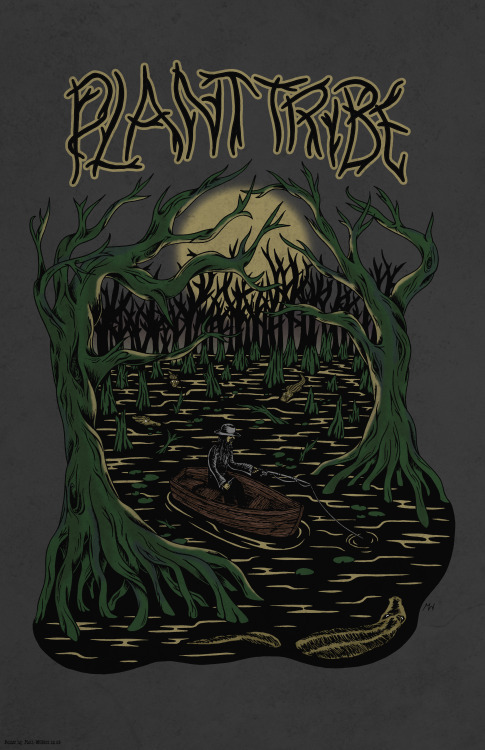 Plant Tribe’s debut full length LP is finally among us. “Late Noon” is a well crafted collection of sounds that combines a diverse set of genres and influences into a musical masterpiece. These groovy tones combined with Jeff Ziemba’s soulful vocals offer up a one of a kind treat. 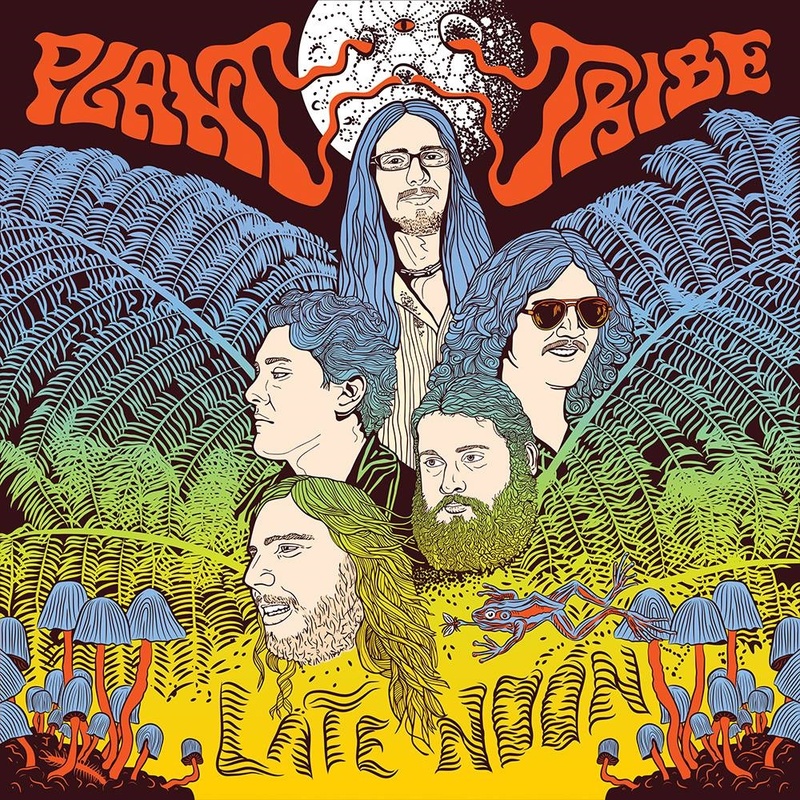 Heavy at times and groove based at others, Plant Tribe gives us something extremely unique in “Late Noon”.